511 Rt 27, Iselin NJ 08830. Food is an important aspect of any special occasion. 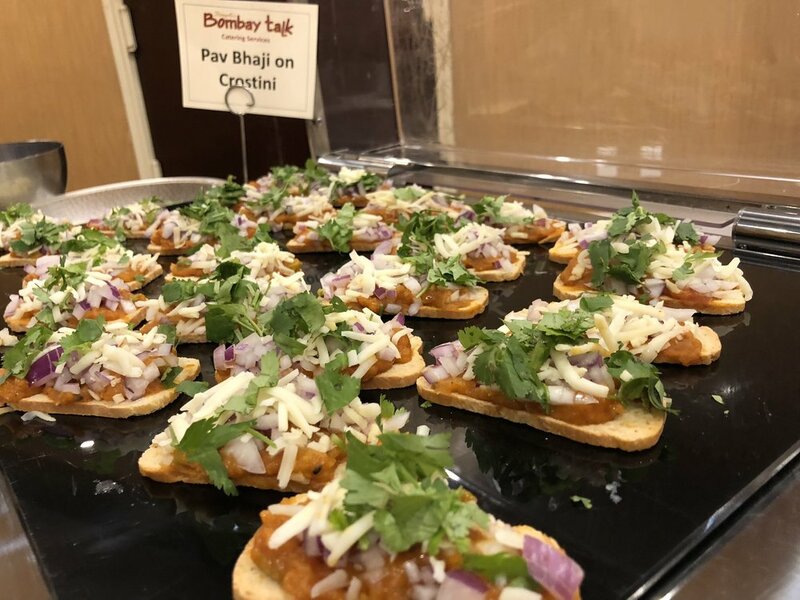 Onsite catering lets you Experience the feel of Bombay Talk right at your venue. You can be confident that our expert catering team will take care of every detail. With onsite catering give your guest the feel of delightful fresh meal . This service is for both indoor and outdoor events that allow guests to interact with the chefs and watch as they prepare the food. Party trays to go provides an effective and affordable way of catering no matter the size of the party This catering menu contains a myriad of dishes, more than the ones offered in our restaurant. 999 Rt 9, Sayreville, New Jersey, 08859. 1358 Oak Tree Road, Iselin NJ 08830.